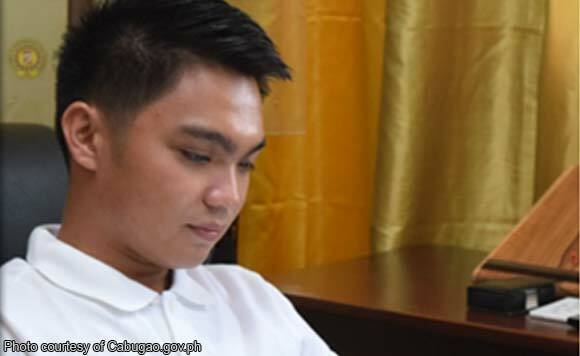 Cabugao Mayor Josh Edward Cobangbang and 15 other municipal officials and workers are facing charges of serious illegal detention and grave coercion in connection to the forced takeover of a resort in 2017. The Department of Justice (DOJ) reversed an earlier dismissal of charges by a panel of government prosecutors. Resort Manager Virginia Savellano-Ong alleged that she and her four-year-old son and some resort employees were “detained” when Cobangbang ordered the shutdown of the resort. DOJ Undersecretary Deo Marco said all elements of illegal detention were present when Cabugao municipal employees padlocked the resort without any court order. The DOJ ruling upheld an Ilocos Sur special prosecutor’s finding or probable cause for illegal detention and grave coercion.